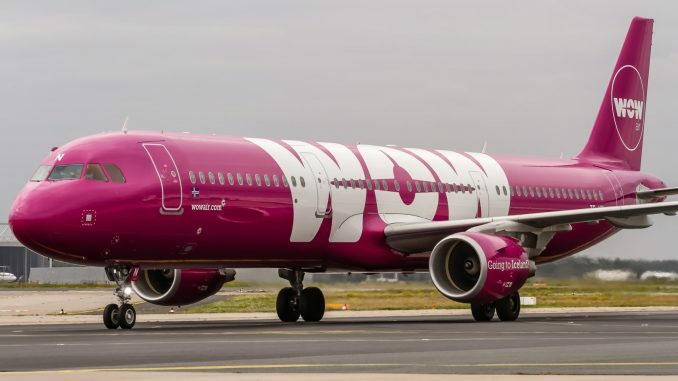 Icelandic low-cost airline WOW Air has today announced that it will reduce its fleet to a total of eleven airplanes while the carrier is negotiating with Indigo Partners LLC. 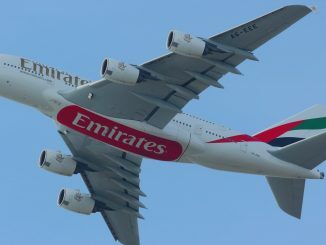 Before entering the restructuring process, the airline had 20 Airbus aircraft in service. 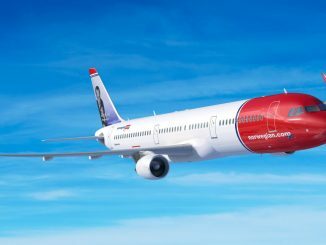 WOW Air aims to downsize to an all single-aisle Airbus fleet. 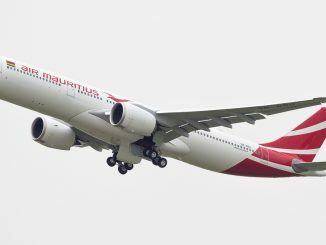 Therefore, all of the airline’s Airbus A330-300s will return to its lessors. Furthermore, four Airbus A321s are being sold to improve WOW Air’s liquidity. 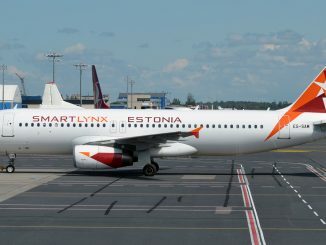 According to the Icelandic low-cost carrier, there will be no changes in the schedule in December and early January. 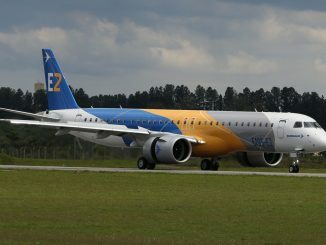 A new flight schedule will be implemented in January 2019. 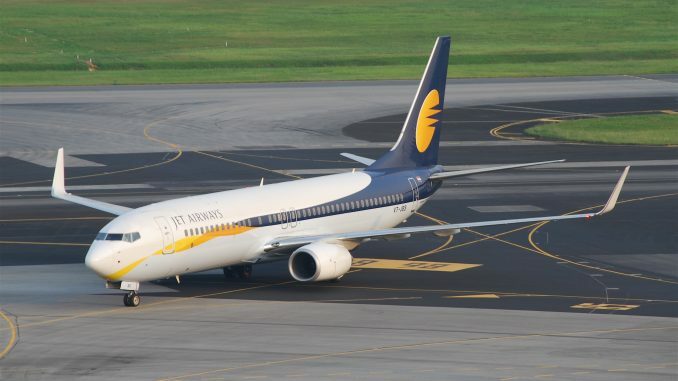 Just a few days ago, the carrier started its new service between Iceland and Delhi. WOW Air also announced that more than 100 employees were laid off across the company. About one thousand employees will remain at WOW Air after the restructuring. Contractors and short-term staff will not be renewed.